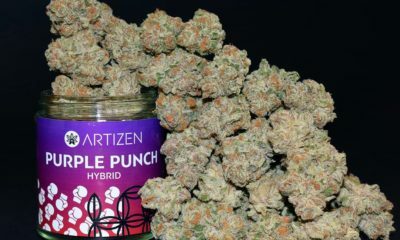 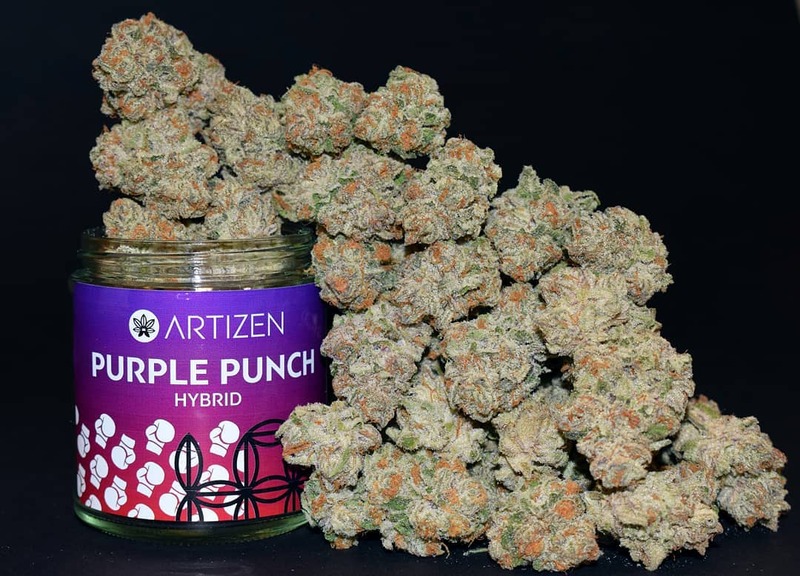 Purple Punch is an Indica dominant cross between Larry OG & Grandaddy Purple. 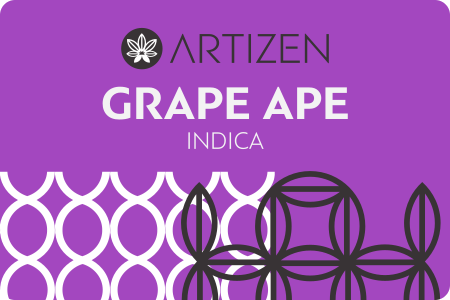 While flowering, it gives off a floral, grapey scent, but once dried and cured the smell changes into a sweet berry dessert. 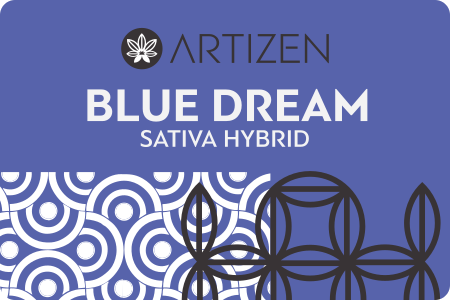 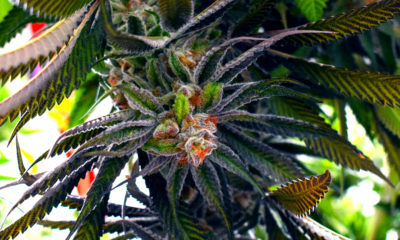 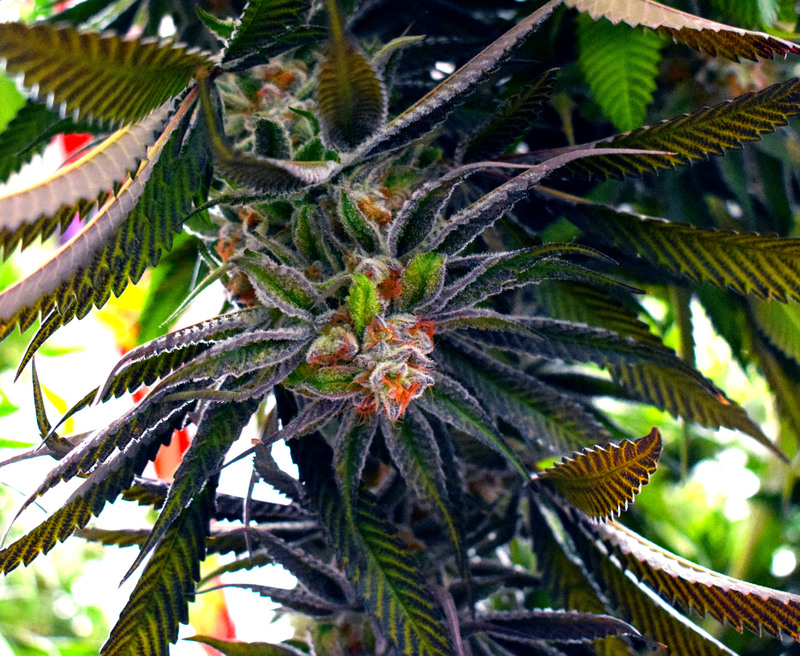 It has a relaxing, uplifting and happy high and induces clarity of mind with neither anxiety or couchlock.